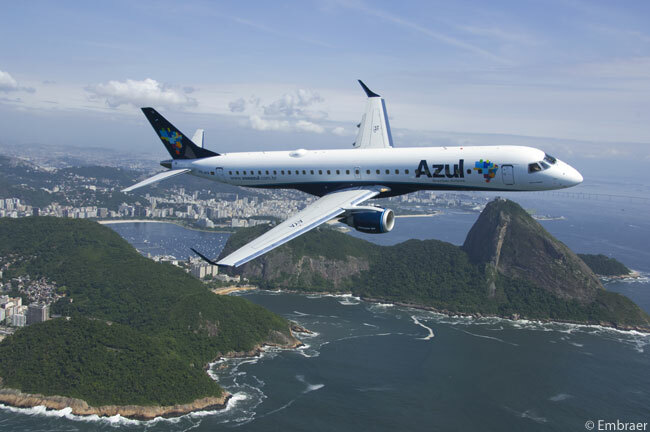 United Airlines and Azul Linhas Aéreas Brasileiras have announced a new strategic partnership in which United will acquire a stake of approximately 5 per cent in Azul, Brazil’s third-largest airline. Through a wholly owned subsidiary, United will invest $100 million for its economic stake in Azul Linhas Aéreas Brasileiras, the investment allowing United one seat on Azul’s board of directors. According to the two airlines, the partnership will pave the way for the carriers to codeshare (subject to them receiving required governmental approvals to do so), expand their connection opportunities on routes between the United States and Brazil, as well as to other points in North and South America, and to offer reciprocal loyalty-program benefits. 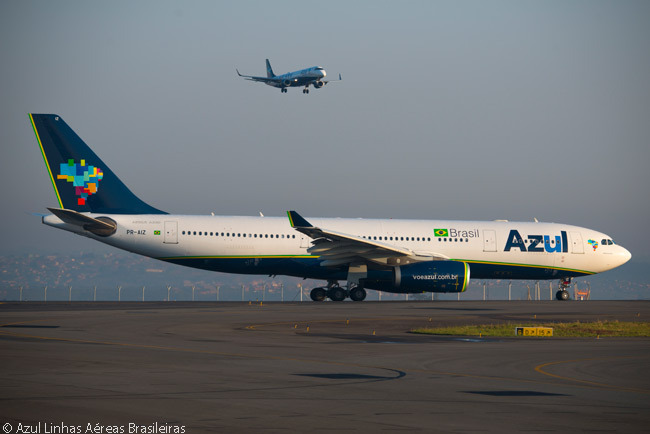 Azul serves more destinations in Brazil than any other Brazilian carrier. Although its main hub is at Viracopos/Campinas International Airport, Azul also operates more than 50 daily flights from São Paulo Guarulhos International Airport, United’s main gateway in Brazil. 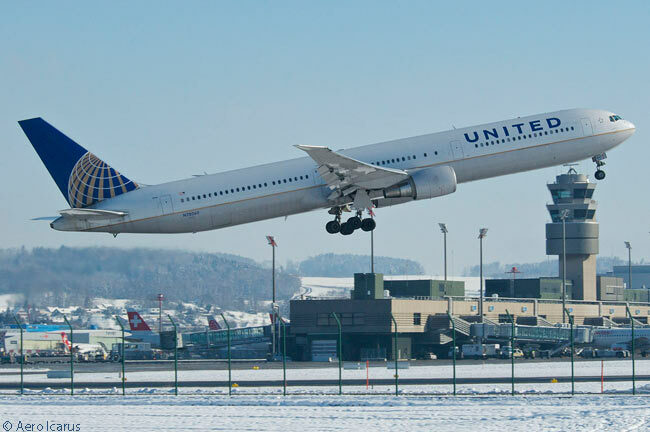 According to United, the new partnership will offer customers more flight choices and convenient connections for travel between the United States and destinations in Brazil. 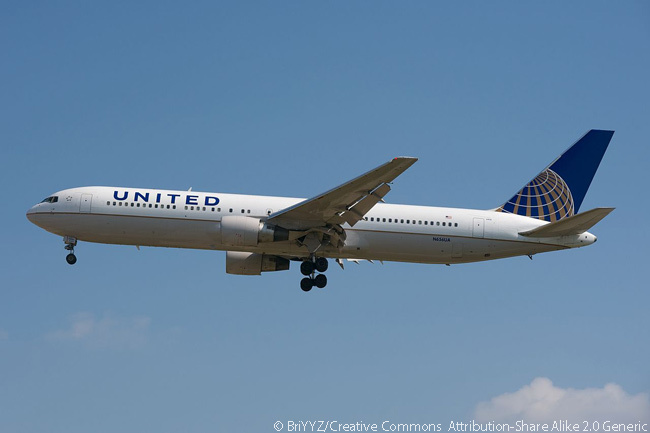 In addition, the partnership will enable United and Azul to provide an improved transfer process at Guarulhos for timely connections for customers and their baggage. United is planning to place its ‘UA’ flight code on flights in Azul’s extensive network from Guarulhos to key destinations throughout Brazil, as well as on Azul’s flights to Florida. Azul plans to place its ‘AD’ flight code on United routes throughout North America and the Caribbean, pending government approval. As a result of the partnership, United and Azul will expand their frequent flyer loyalty agreement. MileagePlus and TudoAzul members will have reciprocal rights to earn and redeem miles systemwide on both airlines. “It is important to highlight that customers will be able to use their TudoAzul points to fly to any destination served by United worldwide,” says David Neeleman, Azul’s founder and CEO. As their partnership grows, the carriers will work to expand the offerings for loyalty program members. United began serving Brazil in 1992, with flights to both Rio de Janeiro and São Paulo. The airline currently operates five daily flights to Brazil from its Chicago, Houston, Newark and Washington Dulles hubs. Azul, which claims to be the largest airline in Brazil in terms of the number of domestic cities served, offers more than 900 daily flights to more than 100 destinations. With a fleet of 145 aircraft and more than 10,000 employees, the company operates approximately one third of the daily departures of the Brazilian air transportation market. The agreement for United to create a strategic partnership with Azul and to take a 5 per cent stake in it suggests Azul could be groomed to become a future member of the Star Alliance global airline alliance, of which United was one of the founding members. Although Avianca Brasil has newly been announced as a forthcoming member of Star Alliance, the Avianca subsidiary is nowhere near as large as TAM Brazilian Airlines, Brazil’s largest carrier, which resigned its membership of Star Alliance when it merged with LAN Airlines to form the LATAM Airlines Group. TAM Airlines joined the oneworld alliance upon merging with the LAN group, whose various national airline subsidiaries were already members of oneworld. One reason TAM did so was that one of the regulatory conditions that the Brazilian government required for the merger of LAN and TAM to go ahead was for them not to belong to different airline alliances, the governments’ thinking being that this might lead to the LATAM Airlines Group dominating too much of the Brazilian international air transportation market.